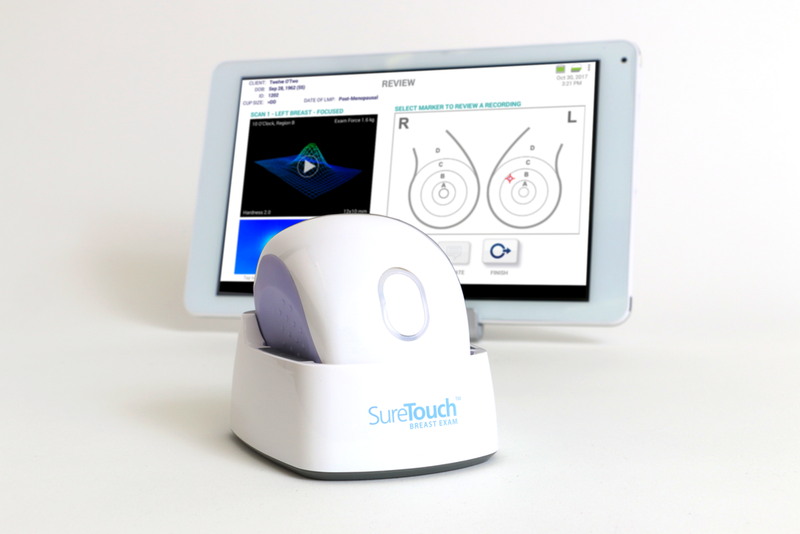 Introducing SureTouch and Sure, Inc.
SureTouch is an FDA-cleared, revolutionary medical device that provides a simple, highly accurate, and painless breast exam without using any radiation. A SureTouch examination takes 10 minutes. A SureTouch examiner performs the exam, is with you throughout the exam, and you can watch the results during the exam – and you get those results immediately at the end of your exam. NO SMOOSH. NO DANGER. NO WAITING. 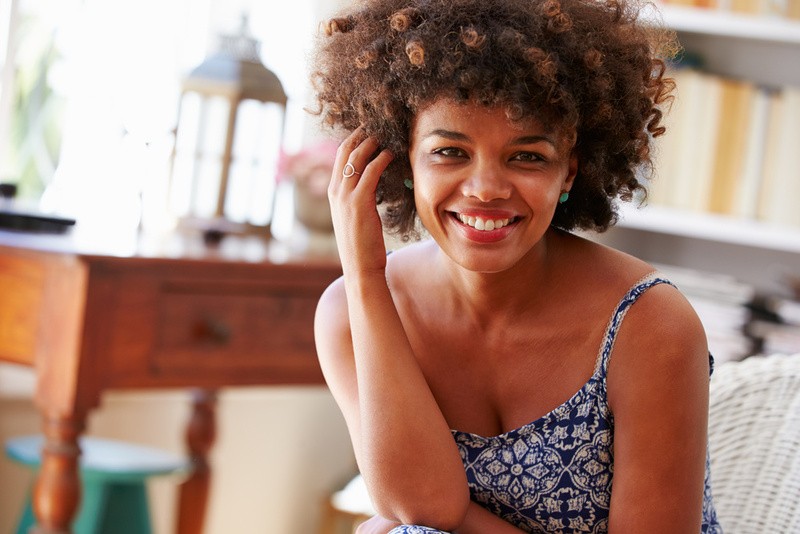 EVERY WOMAN, REGARDLESS OF AGE, CAN HAVE A SURETOUCH EXAM. 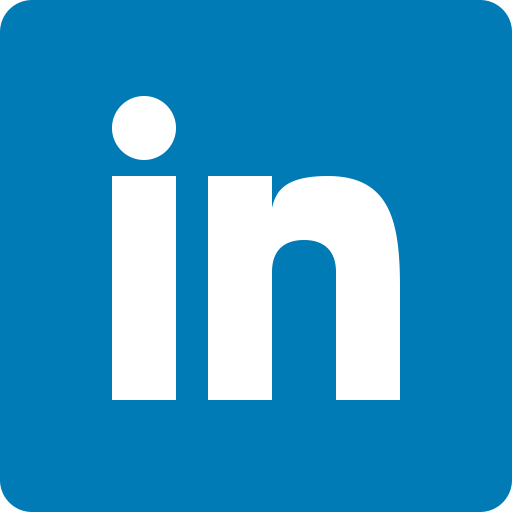 More than 200,000 women in the US and around the world who have experienced SureTouch all have the same responses: "That was easy! I’ll be back next year. I’m recommending SureTouch to my family & friends." Sure, Inc. is a physician-led company focused on just one thing: providing a comfortable, accurate breast exam to the millions of the women in the US and the 95% of women globally who are not protected through traditional breast cancer screening.